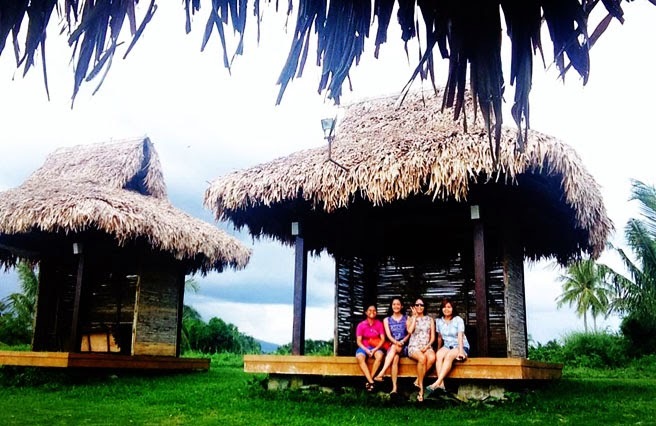 Camsur Watersports Complex (CWC) is the major tourist destination in Pili, Camarines Sur and one of the top tourist destinations in the Philippines. 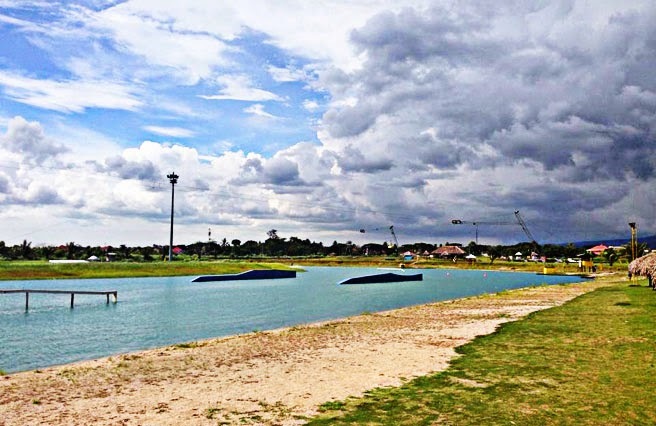 CWC is a unique water sports park that was built in 2006 and designed for wakeboarding, wakeskating, and waterskiing. 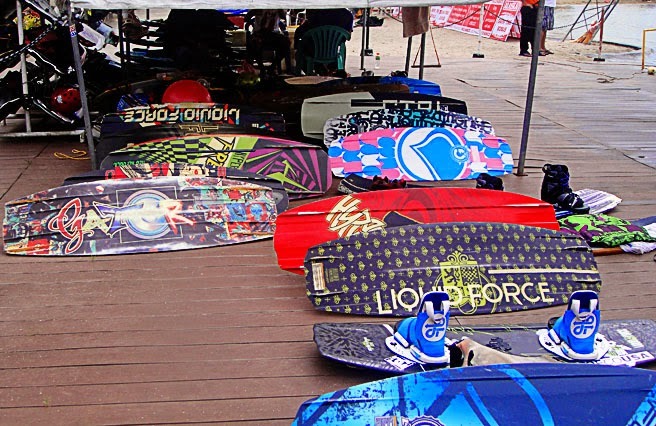 The place offers world-class sports facilities for water sports, and one of it is the known international-standard wakeboarding course. This is why CWC is very popular now not only to locals but also to foreign tourists. The park was specifically constructed for different water sports. And there are two cable parks; one is the main course which is the bigger one that has a six-point, full size cable system usually for the experts. You could also try knee boarding here which is easier than wakeboarding as they say. And the other park is the Winch Park, which is for the beginners just like me. In here, you could practice standing up on the board on a straight run. 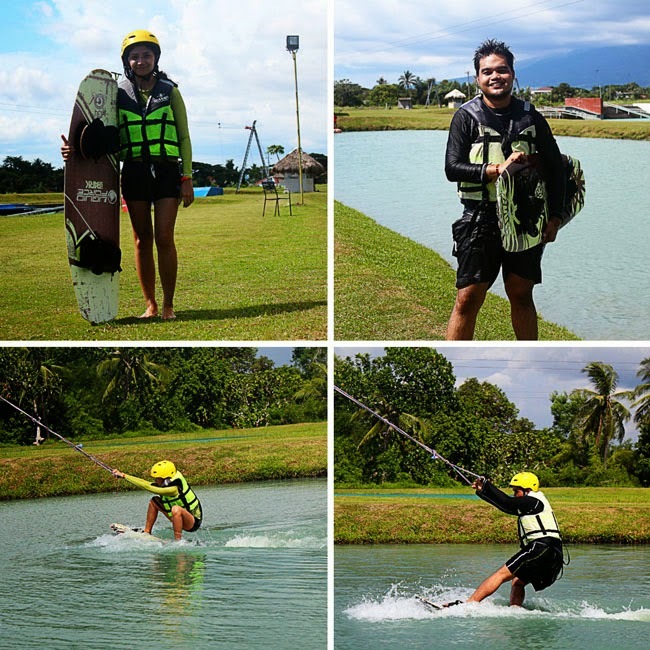 As a first timer, I tried wakeboarding at the winch park. But let me describe to you first what wakeboarding is. Wakeboarding is a surface water sport which involves riding a wakeboard over the surface of a body of water. 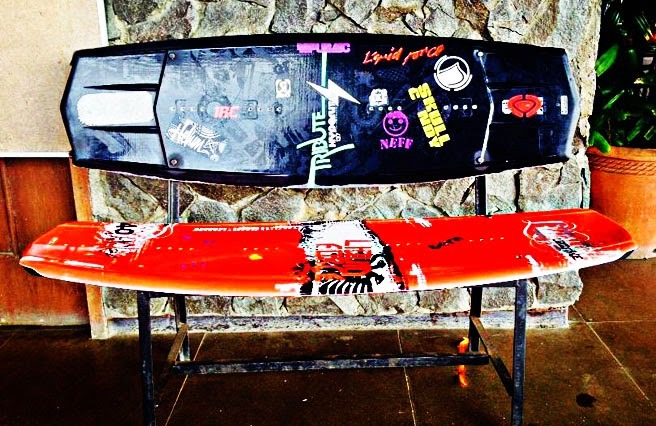 It is also described as a cross between surfing and snowboarding on water. The rider usually towed by an overhead cable ski system. The cable rotates in a counter clockwise motion around the artificial lake. 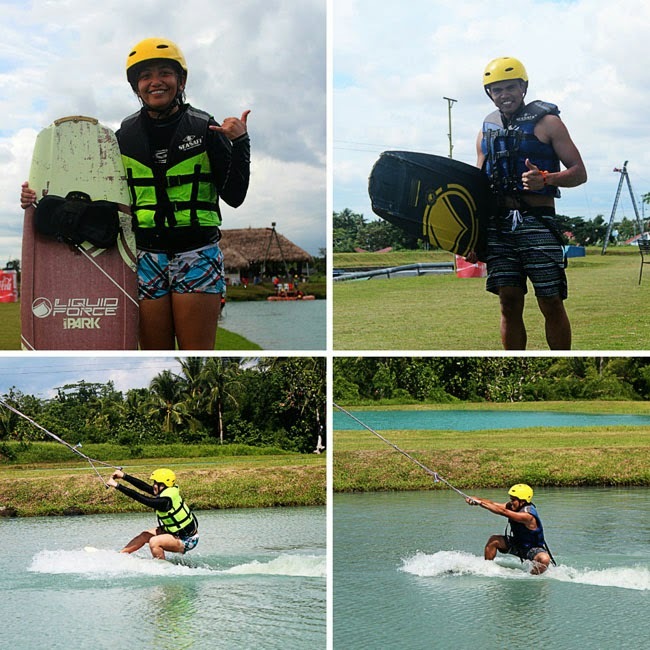 Going back, we only tried 1 hour wakeboarding at the winch park for beginners that cost P125 with free basic equipment and guided by an official instructor. 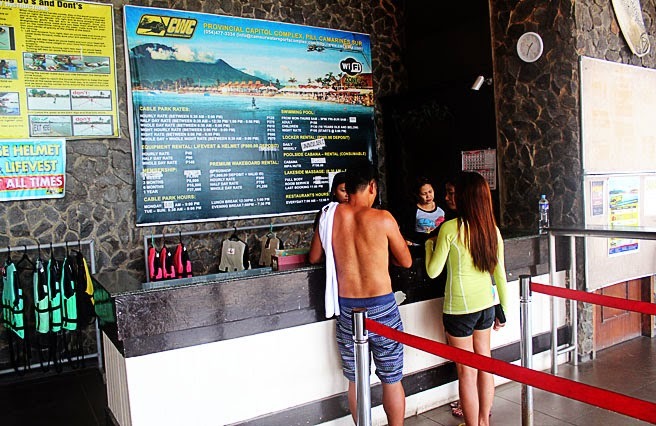 For the basic equipment (life vest and helmet), you need to deposit Php500 which is refundable at the end of your ride. Before we started, the instructor taught us first the correct positioning when riding the board and also the basic. From the said instructions, you will not find it as complicated or not as hard as it first appears. But as I stepped on the board and pulled by the cable out of the water, I almost forgot every detail of the instructions or advises. That’s why I fell immediately on my first try. When wake boarding, you need to constantly remind yourself the basic instructions like toes up, knees bend or you must be in a squatting position, do not fight against the pull, and of course just stay relax and enjoy. Even though I kept falling on the water and not finishing through the end of the straight course, I was still keep coming back on the line for another try. I was not losing hope and I was already desperate on learning this sport. I have found so much enjoyment already on this one. Cy and Glenn having fun! 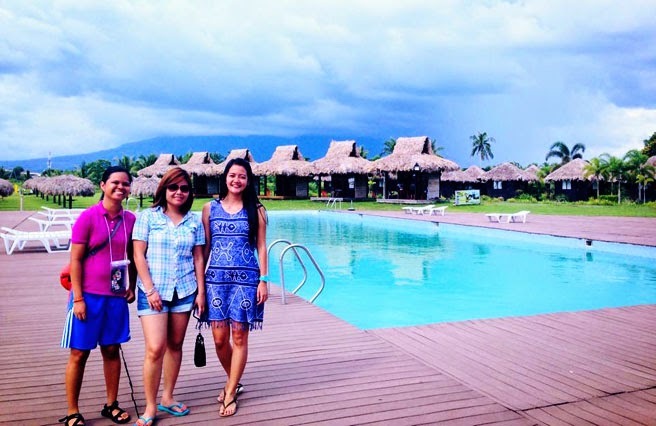 Aside from the water sports activities, CWC has other things to offer like the swimming pool if you want to relax first or take a break, then just beside it are the cabana rentals if you want to have your own little space to chill. 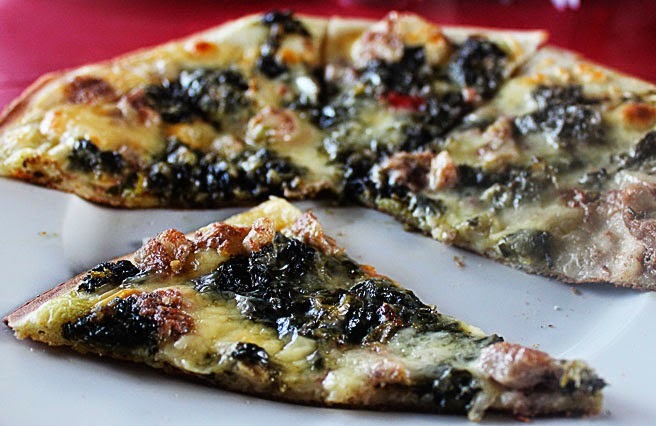 Then they also have a clubhouse restaurant which offers variety of dishes that are really great too. You can also find game rooms and massages on their recreation center. And for your accommodations or lodging, CWC has a lot of choices like Villa Del Rey Dwell Homes, tiki huts, wood cabins, villas, cabanas, ecovillage, and mansion suites. To experience different kind of water sports adventure, go visit this place as I assure you that you will have so much fun. 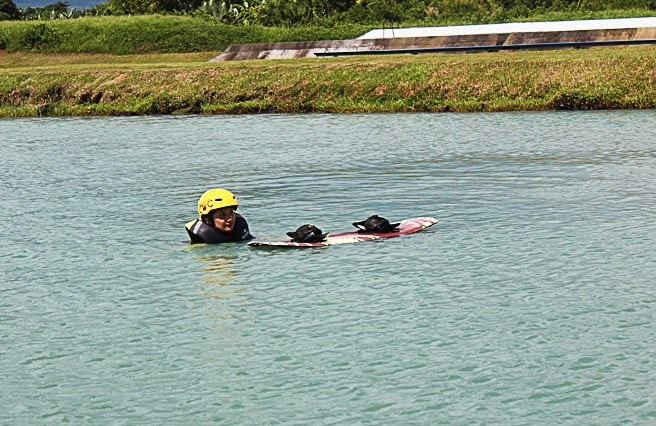 For the first timers in wake boarding, you will surely love this activity. After doing it myself, I am now eager to learn it and would really like to make it as my sport or hobby if possible. And if just time permits, I would really go back here every week to play. Even though there are water sports already emerging on other places nearer to Manila. I would still choose to go here at Naga City as the rate in CWC is cheaper and atmosphere here is more relaxed and peaceful. 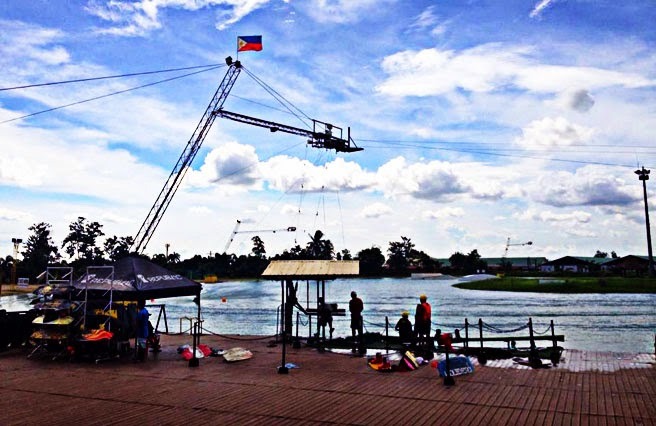 I want to try wakeboarding Philippines. I love this kind of activity and I think, I will have so much fun there in the Philippines with my family.